The Geneva community now has access to a new piano which was donated by the Henry Mancini Musical Theatre committee. Congratulations to Coach DeMarco and the Golden Tornadoes football team on their recent championship victory. Eight short films premiered at the red-carpet event on November 13. On Friday, November 13, four ADCP students presented their applied research projects. 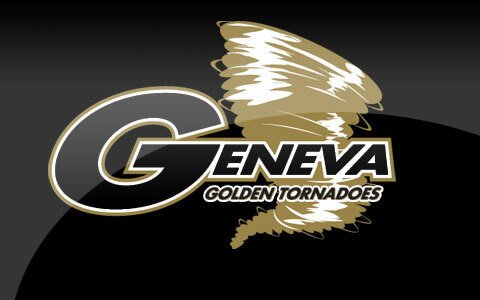 This weekend the Geneva football team and soccer teams will be competing in the NCCAA post-season. The concert will take place on December 4 and 5 in the First Presbyterian Church, Beaver Falls. Information from Provost Ken Carson on limited quantities of H1N1 vaccine. The temperature only reached a high of 45, but barefooted students could be spotted all over Geneva's campus anyway. A memorial event for professor Dr. Pinkerton will be held on Friday, November 6.